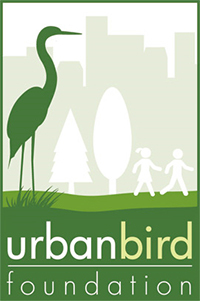 Urban Bird Foundation Joins City Parks Alliance to Foster Innovation in Green Space Preservation for Urban Bird Populations - Urban Bird Foundation | Birds. People. Communities. AMERICAN CANYON, CA, February 4, 2019 – In a move to increase the connections between community members and leaders – sharing bird conservation ideas, fostering innovation in green space preservation and development, properly managing systems of unintentional reserves for birds, wildlife and people in urban areas, and creating results – Urban Bird Foundation joined City Parks Alliance. Urban Bird Foundation is a 501(c)(3) nonprofit conservation organization. Founded in 2008 as Burrowing Owl Conservation Network, its approach is to link field research, wildlife and habitat protection, and hands-on restoration projects with community involvement. Look for Urban Bird Foundation on Facebook, Twitter and Instagram. 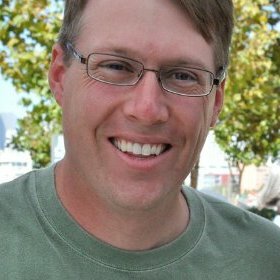 For more information, visit urbanbird.org and burrowingowlconservation.org.